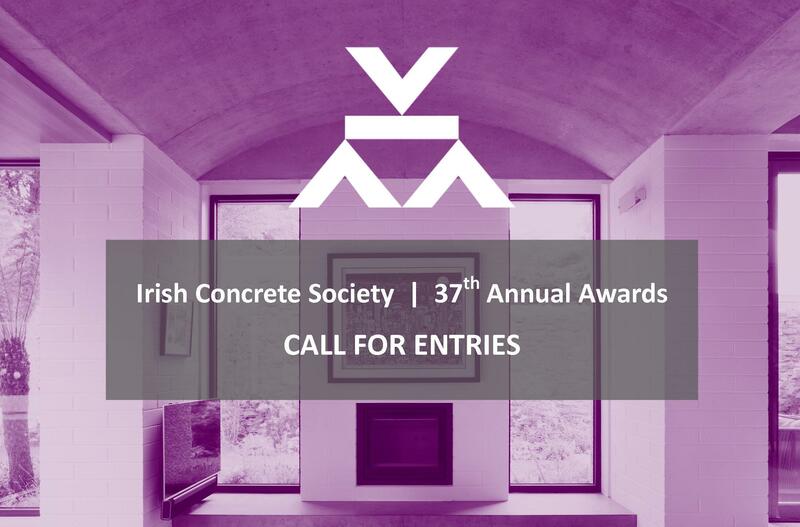 The Irish Concrete Society is a not for profit learned society founded in 1973 to promote excellence in the use of concrete in Ireland. 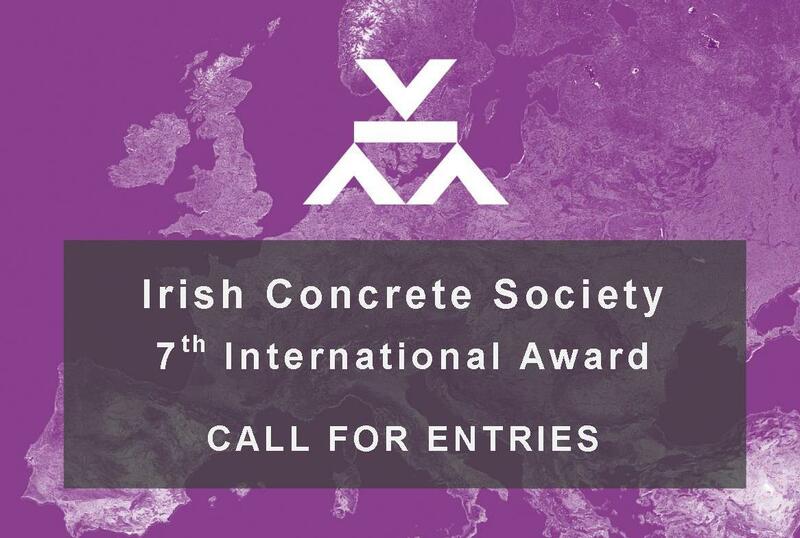 It is a cross-sectorial, independent, impartial, science and engineering based organisation established to cater for the needs of all who have an interest in concrete, in its widest sense. 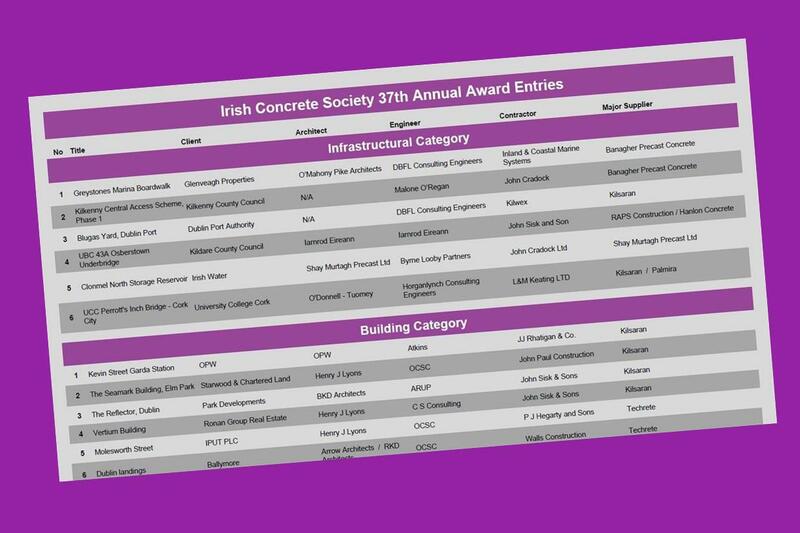 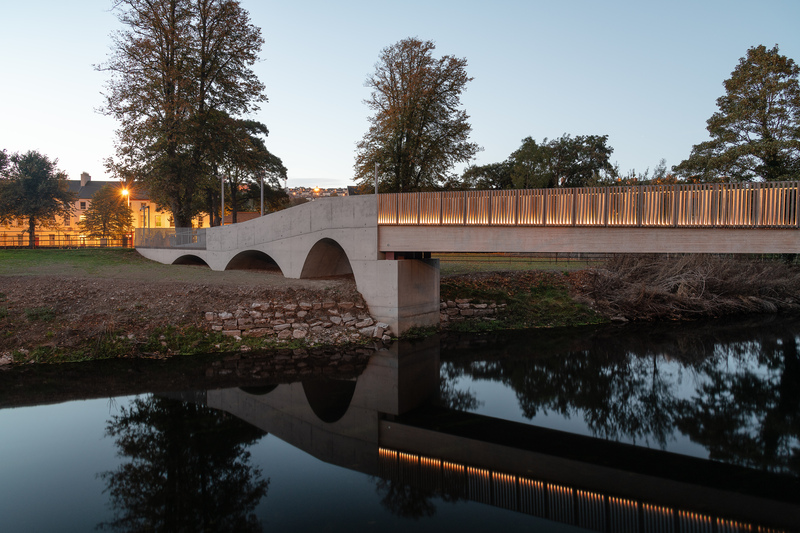 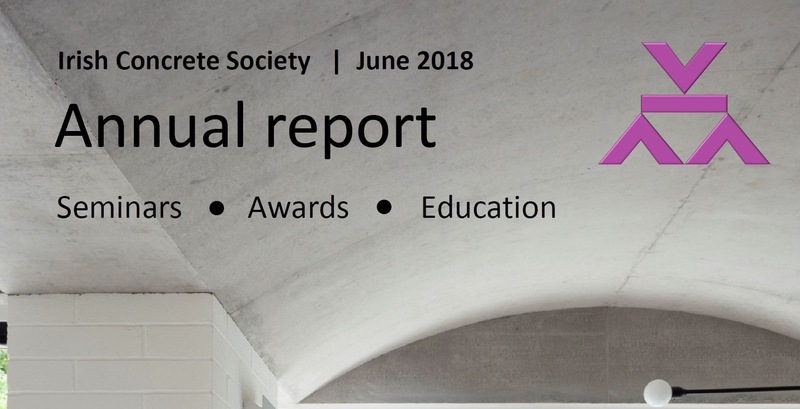 A coveted award scheme, established in 1979, our awards recognise excellence in the design and construction of concrete, irrespective of type, scale or complexity. 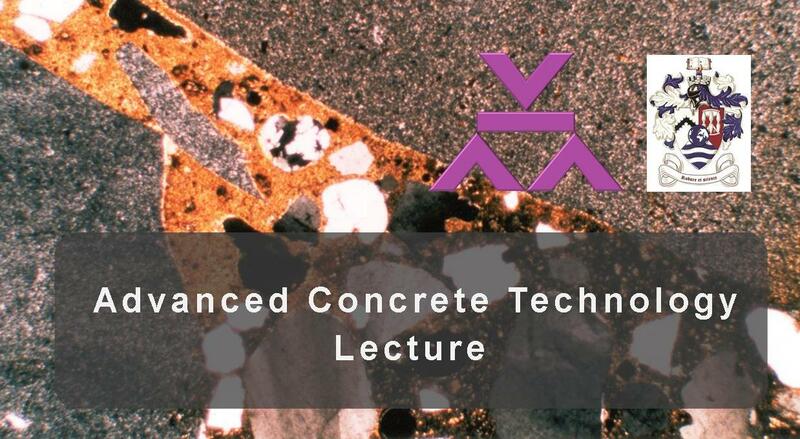 Our bespoke technical seminars deal with real challenges faced by practitioners. 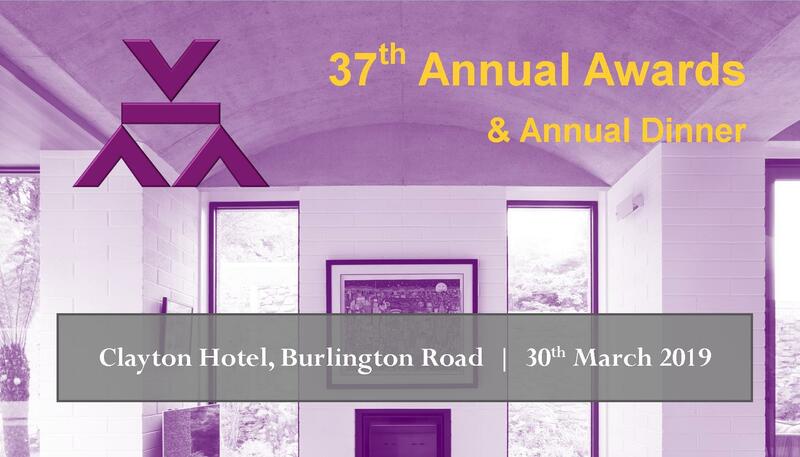 Topics are informed by our members and delivered by experienced professionals from industry. 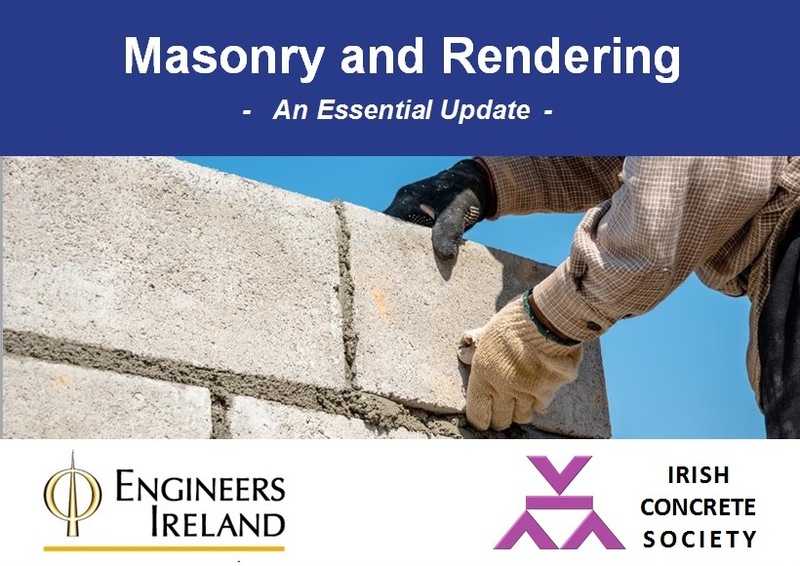 Our formal education programme is tailored to suit the needs of the Irish construction industry. 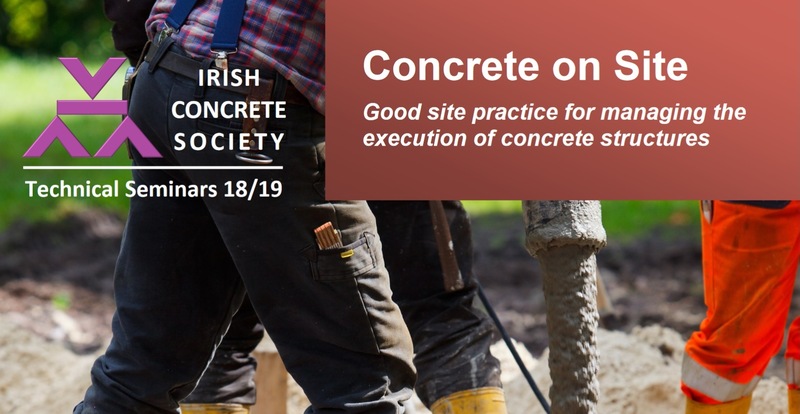 Our offerings includes courses for both professionals and construction staff.